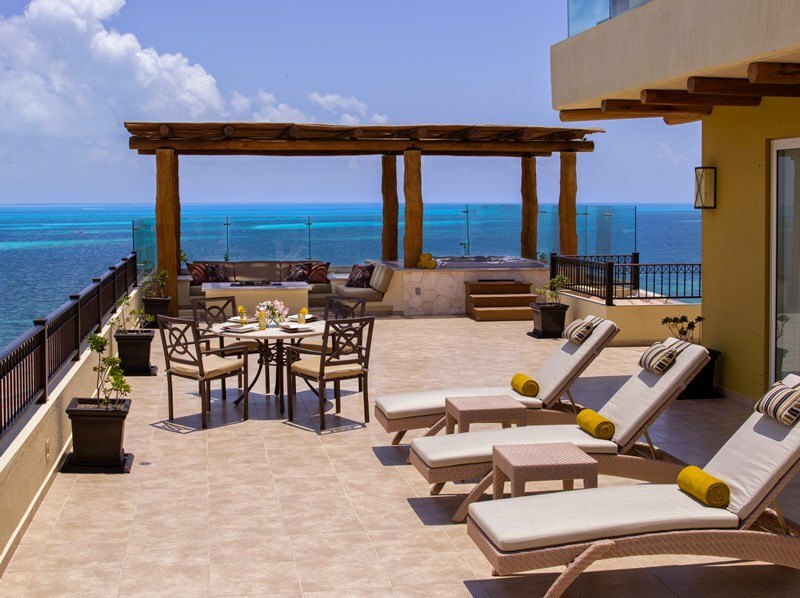 Would you like to have access to stay at the top resorts in the best tourist destinations in Mexico? 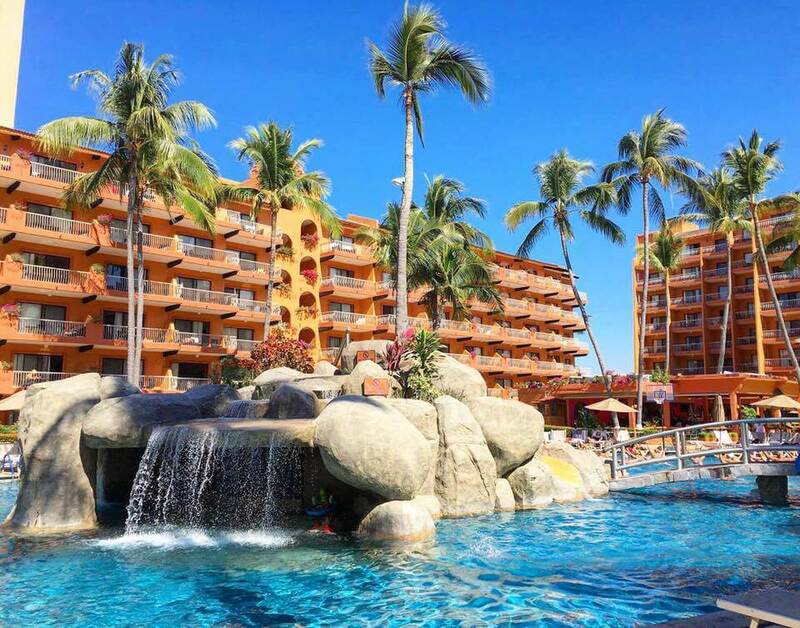 If you decide to be a timeshare membership owner with the Villa del Palmar, then you can do exactly that and so much more. A vacation club member with our award winning company has always been a great purchase for families and individuals that want to have affordable, but high quality getaways. You too can really benefit by becoming one of our valued vacation club and timeshare owners and join the Villa Group Resort family. Continue to read below to learn more about our updated Villa del Palmar timeshare system membership. In the past, many timeshare members had fixed vacations around the same time each year. The fixed vacations actually worked great due to the fact that many adults that worked were granted the same time off each year with their employer. This type of timeshare system was working without any flaws for the people who always booked their week regularly for a certain condo or resort every year. People enjoyed having the same week of vacation each year, and it started feeling they were vacationing at their second home. Some of the owners with Villa del Palmar that had this regular work schedule thought this type of plan was perfect, but some of our valued vacation club owners needed to have more freedom and flexibility with their scheduled week time. Today, there are more jobs that don’t provide a consistent schedule or some people prefer to change jobs when they see an excellent opportunity, which was rare several decades ago. To meet customers changing needs, the company decided to provide floating weeks for their vacation club owners because of that reason. The floating weeks gives owners the chance to purchase a particular time frame during the summer or winter season, and the timeshare member would then select a specific week that would work with their schedule during the floating week time frame. In the past, fixed weeks plans were the only way timeshares were operated, then resort providers started to add floating vacation weeks as it allowed owners added freedom and flexibility so they can plan ahead for their holidays. Years later, many more owners wanted their vacation club company to provide even more flexibility for them. Today, most timeshare owners prefer the point system, and Villa del Palmar provides the points system to their members and the points system allows them to have the freedom that they wanted and needed. The point system allows the owners to have a short vacation or even a longer vacation instead of having to choose a set vacation week or a seven day period. The points that you save can be used for your vacations. In addition, our vacation club owners can use their points for upgrades, add all-inclusive meals, or added drinks too. Villa del Palmar and other reputable vacation ownership companies even allow their members to use the points to exchange vacation time at other resorts. This provides them with the ability to have a fun and exciting vacations every year. 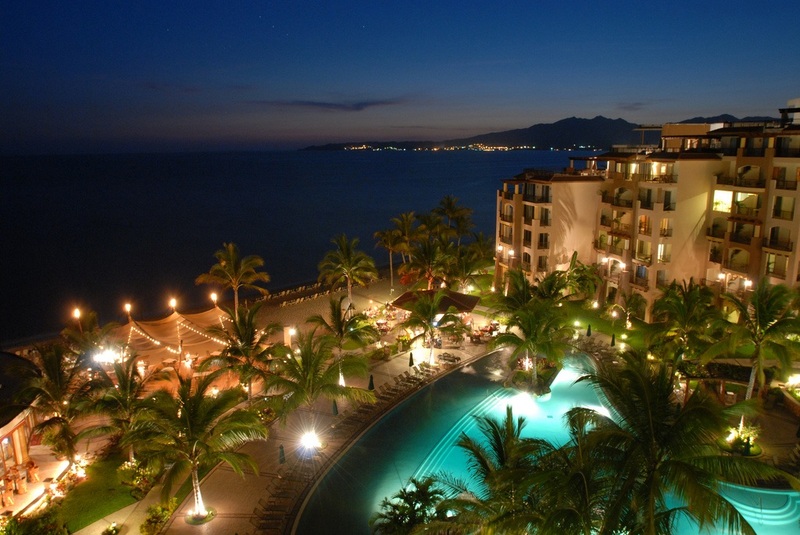 There is something important that all Villa del Palmar members should know. You will be given a cooling off period when you purchase your vacation club membership. The cooling off period allows new owners to cancel their membership during this time, but once it has expired, there is not a way to cancel your membership obligation. You will want to make sure that you avoid any timeshare cancellation companies that try to convince you that it can be done. These fraudulent companies try to persuade existing members that they will indeed cancel their membership once they are paid an upfront fee, but it never happens. You should avoid these companies. If you have a problem or any questions regarding your membership, you should only contact one of our staff members at the Villa del Palmar resort and they will gladly assist you. Don’t let yourself become taken advantage of by these fraudulent services that are simply a scam. To conclude, at this time Villa del Palmar provides our vacation club owners with added flexibility and freedom that makes every getaway even better than the last. Remember, always avoid any cancellation companies completely and contact Villa del Palmar today so you can start planning your next vacation in paradise. Become a satisfied owner, click here. Why Timeshares are Such a Great Idea! Thinking of Selling your Timeshare? Previous post Pamper Yourself in Cabo: It’s Spa Time! Next post 2019 Vacations in Mexico: Safe or Not?